LIPOLINE CLINIC is a specialized laser liposuction Clinic located in Katowice, Poland. We provide minimally invasive procedures which can solve all problem you deal with, without post-operative pain & long-term hospital stay. 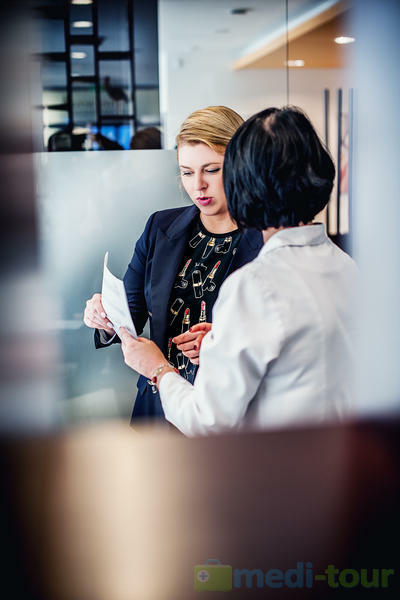 With the help of our experienced & qualified Specialists you receive clear & comprehensive information about all procedures, and have opportunity to decide what option is the best for you. In our Clinic both the quality of medical services & care are paramount over everything else. Laser liposuction - an innovative method of body contouring without uncomfortable complications. Adipose tissue is melt & removed immediately by means of Palomar SlimLipo 3D. 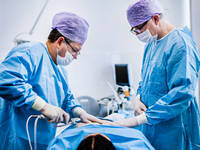 The procedure is performed under local anaesthesia & it lasts about 2 hours. Afterwards, you can return to your daily responsibilities. Lipotransfer (Autologous fat transfer) - the ground-breaking method of body shaping & reducing ageing effects. It is a perfect solution for those who want to smooth out the wrinkles & reduce scars, or fulfil dreams of breasts or buttocks argumentation. The fat is removed from different parts of the body, such as abdomen or thighs, purified & then transferred info area of the body you desire to reshape. The procedure is safe & effective. Only local anaesthesia is used & you are ready to go home almost immediately after. Lipoline Clinic provides also a complete treatment for all women! We treat all women at every age. 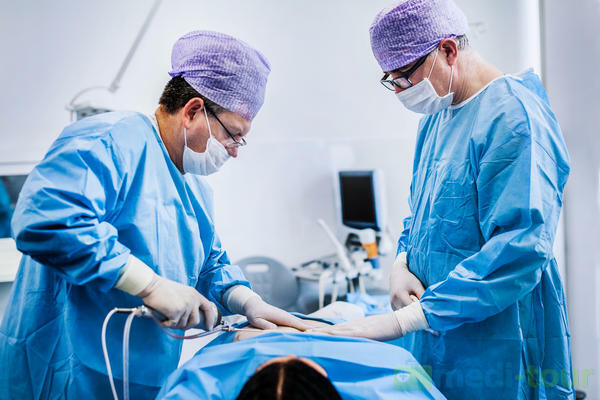 We provide solutions for women experience pain & discomfort connected with asymmetrical and deformed labia, uterine prolapse, stress urinary incontinence, functional or cosmetic defects in the crotch area. We can quickly & painlessly help you with your problem. Fell free to ask questions. It is our goal to find the proper procedure for you!